At the request of the Archbishop Bernard Longley of the Archdiocese of Birmingham, England, where Blessed Dominic Barberi ministered and died, a novena of prayer will be prayed in the Archdiocese and in religious communities of women, both active and contemplative, as well as in the Passionist communities in the United Kingdom and beyond, from 01 to 09 March 2018. 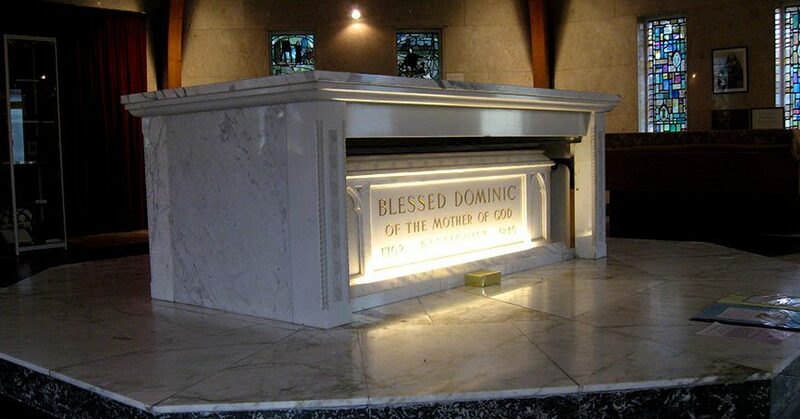 The prayer intention of the novena is to petition God for a miracle that will lead to Blessed Dominic’s canonization. 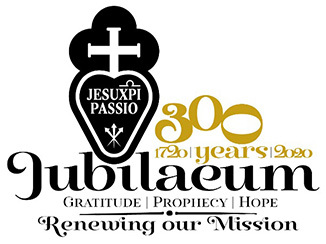 We invite our Passionist religious and the worldwide Passionist Family to join in the novena. Following is the novena prayer. The Novena is also on YouTube (www.youtube.com/watch?v=sGsCXIf0WbE) and on the Archdiocesan website (www.birminghamdiocese.org.uk). Blessed Dominic Barberi; pray for us.